It might not be pretty, but I can update it with vi. email astro-labs@umich.edu (your email from and reply-to fields must be in the form "uniqname"@umich.edu. List of all manuals and documentation available. When you do the planetarium training, you'll get an invitation from the planetarium calendar. Save it as a contact, and you can request time by inviting it to an event. You can also email me. Please include the words "schedule planetarium" in the subject line for the fastest response. The observatory is reserved for class use M - Th until 10 PM (11 PM Sp/Su) while classes are in session. SAS gets it Friday evenings until 10 PM EST, 11PM EDT, and midnight in Sp/Su. Groups should schedule it though the outreach program. Trained operators can use it after checking the class and outreach schedules (umich login required). A training sign up email for the planetarium and 0.4-m goes about about 5 times per year to members of the department and SAS. If you need the links, please email me. To sign up to get the small 'scope and solar observing training, you can add yourself to the Small and solar 'scope training list in MCommunity, or fill out this form and I'll add or remove you from the list. Anyone teaching an astronomy class who needs the facilities should be trained before the term starts. Important you must be logged in to Google with your umich account and no other accouts to see my calendar. The planetarium calendar is public. 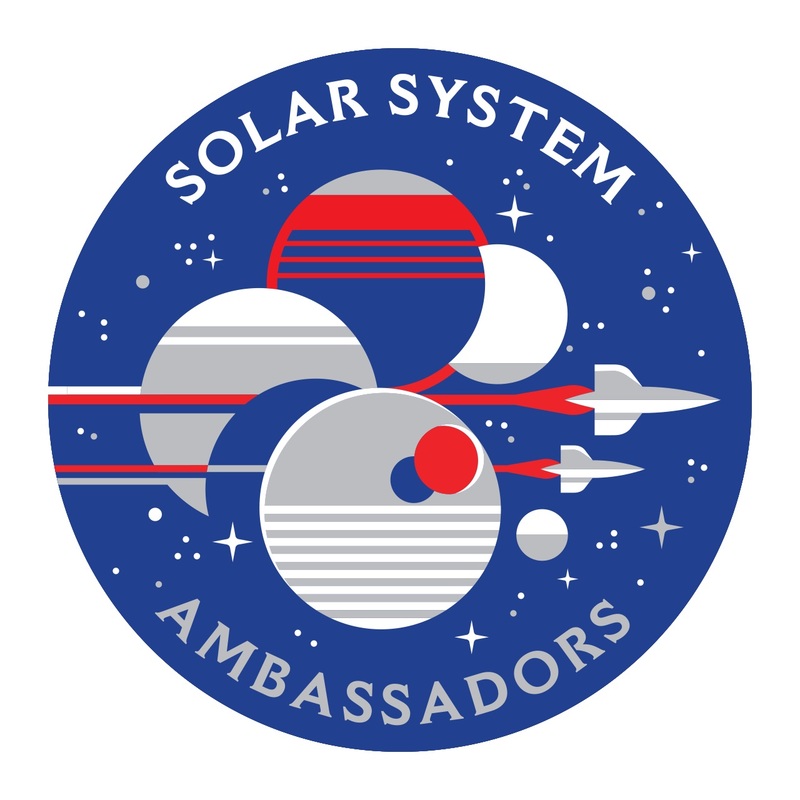 I am a Solar System Ambassador, a volunteer program run by the Jet Propulsion Laboratory for NASA to bring the information and excitement of space exploration to the public. I can bring presentations and activities about space exploration to your group or organization. Just contact me at the above email or phone number. If you would like to schedule an event, please drop me an email. The University of Michigan Department of Astronomy also has an outreach program. For more information, including links to our open houses and events, or to request a program, check out the website at http://lsa.umich.edu/astro/public-outreach.